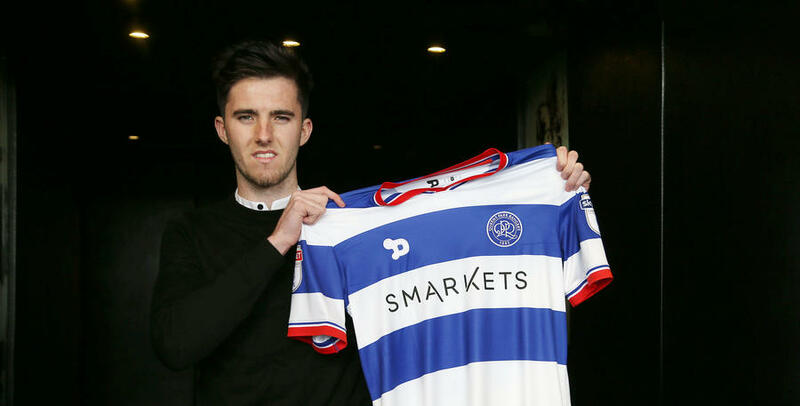 QPR have completed the signing of midfielder Sean Goss from Manchester United. 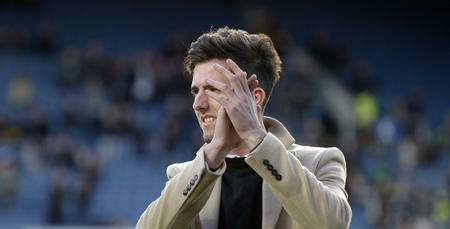 Goss joins on a three-and-a-half year deal, after Rangers agreed an undisclosed fee with the Premier League club for his services. A naturally gifted left-footed midfielder, Goss - who has impressed at Reserve team level for United - leaves Old Trafford having been on the brink of the First Team over the last 18 months. Now a new chapter in his career awaits at Loftus Road and R’s boss Ian Holloway is excited about the prospect of working with the German-born midfielder. 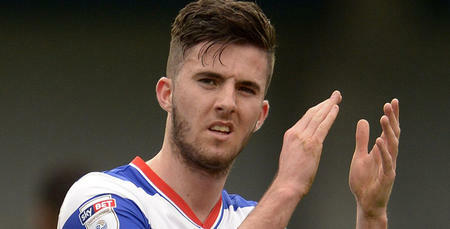 Holloway told www.qpr.co.uk: “I’m delighted we’ve managed to bring Sean to QPR. “He’s a young player with great potential - and I feel there are players at Manchester United who can get a little bit lost, because they’ve always got the best of the best of the best. “I’ve managed to borrow one or two from United over the years, but sometimes you spot one and you want him – and that’s exactly why I’ve bought Gossy here. Holloway added: “He’s a ball playing midfielder – and what I want long-term is players in midfield with a range of passing, who can offer us something a bit different. “That’s Gossy – that’s what he’s all about. He has a different range of passing to the other midfielders we’ve got in the squad. 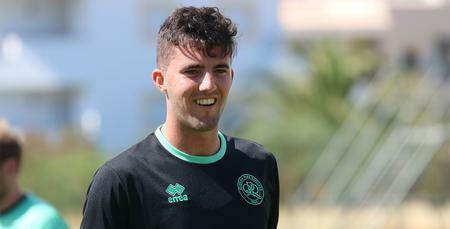 Speaking exclusively to www.qpr.co.uk, Goss revealed his delight at putting pen to paper at Loftus Road, commenting: “I’m delighted that the deal is done - absolutely buzzing. “I’m at the point now in my career where I need to be playing First Team football, week in, week out – so the opportunity to move to QPR was just something I had to pursue. “The way they both spoke about QPR, showing such passion for the football club, was really special. Goss has been handed the number 10 shirt by Holloway and the opportunity to wear such an iconic number is one he’s relishing. “I know the pressure that comes with the number 10 shirt and that’s something I will relish,” he said. “I’ve got great confidence in my own ability. You’ve got to believe in yourself as a footballer otherwise you won’t achieve what you set out to achieve. 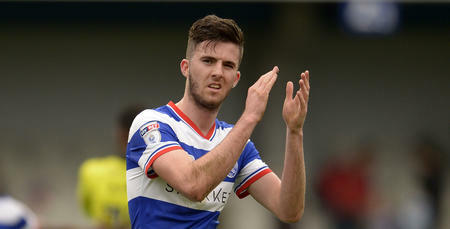 Goss will be in attendance for today’s fixture against Burton Albion at Loftus Road, and could be in line to make his QPR debut against Newcastle United on Wednesday evening. I’m delighted that the deal is done - absolutely buzzing.